Modo are specialists in LED lighting with offices in Dubai and Shrewsbury; our Dubai LED business has been operating for the last 7 years and is part of a $2 billion group. Modo offer a complete solution of sustainable and maintenance free LED luminaires to both the public and private sector. We have completed installations for a wide range of high profile customers including Nissan Cars, Ministry of Defence, Carillion and the NHS, along with numerous factories, warehouses, offices and schools across the UK. Modo are one of a limited number of companies who are accredited by The Carbon Trust to issue grants for energy savings when using our products and installation team. 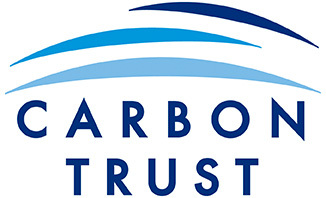 We pride ourselves on providing not only a great installation service and state of the art products but also free consultancy on how we can help provide you with grants from the Carbon Trust. This free consultancy and grant is only available from companies accredited by The Carbon Trust. 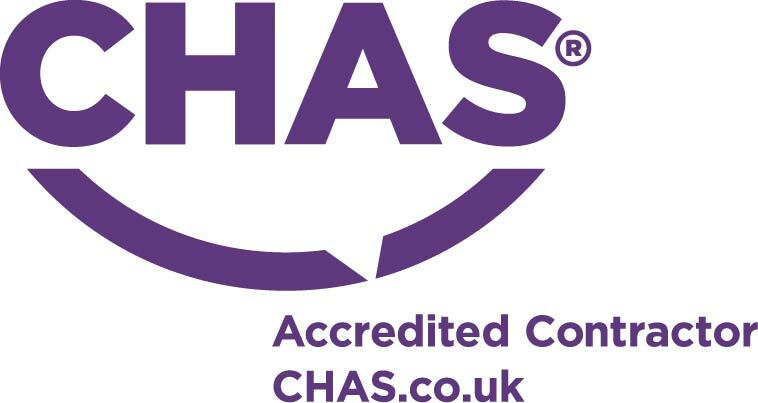 Modo are also accredited by CHAS and follow the core criteria held in the Approved Code of Practice which supported the Construction (Design and Management) Regulations 2007 (now recognised as CDM 2015). Our installation team is also fully accredited to perform electrical installations by NICEIC giving you peace of mind that your installation with be to the highest standards.